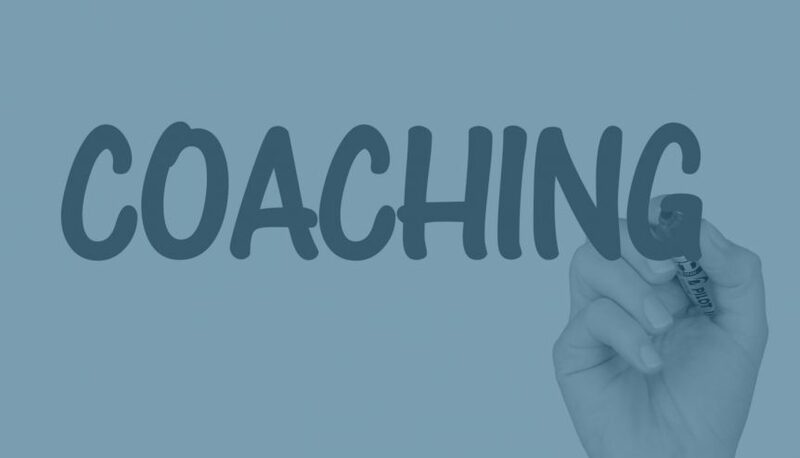 Hey Leaders, are you proficient in these 3 coaching skills? “Coaching conversations” are all the rage for leaders, especially when providing feedback on performance. Case in point: in 2013 Deloitte replaced “performance review” with coaching conversations that focus on an employee’s learning and performance. Many other major organizations have followed suit, including Microsoft, Google, Accenture and Adobe. These are large organizations with “large” resources making it easy for them to implement, right? Not so fast. This is something you can do as well – and more quickly and easily than reworking a performance review system in a large organization. How so? There is nothing like receiving the full attention of another person. As a manager, devote focused time to each of your employees. Minimize distractions and prepare to engage in a conversation that will change your professional relationship. How so? Step 2: Apply Active Listening. Most of our time spent “listening” is actually time we are thinking about how we will respond. As a result, we miss the nuances, context, and insight from truly hearing a person out. Changes in inflection, facial expression and body language tell us as much as the spoken word, if not more. We can’t hear if we are thinking – and, we miss out on the opportunity to deepen the relationship. Step 3: Ask Powerful Questions. Have you ever been on the receiving end of a powerful question? Not a threatening question or a “win over you” question, but one of those questions that makes you stop and think. By actively listening to the person across from you, you will ask just the right question to engage them in discovering that next best step to take them from stage 1 to stage 2. Wow! Practice these three coaching skills and “bring out the best” in employees, co-workers and even family and friends!